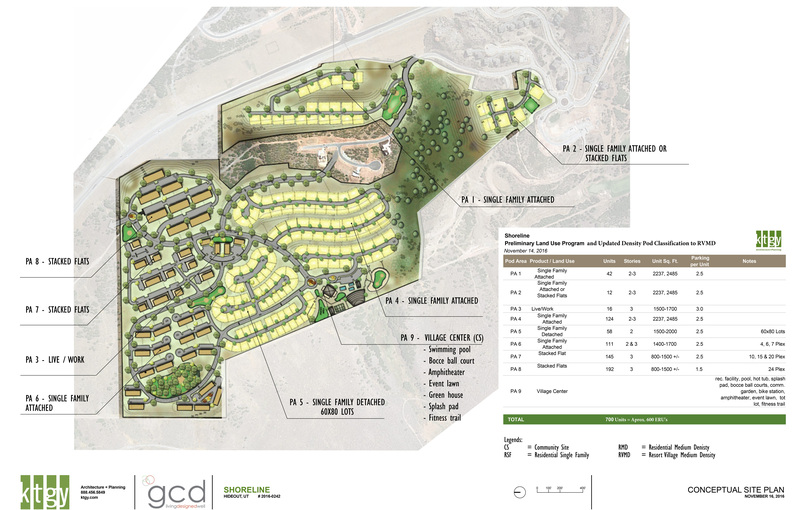 Klaim Townhomes – Coming Soon! 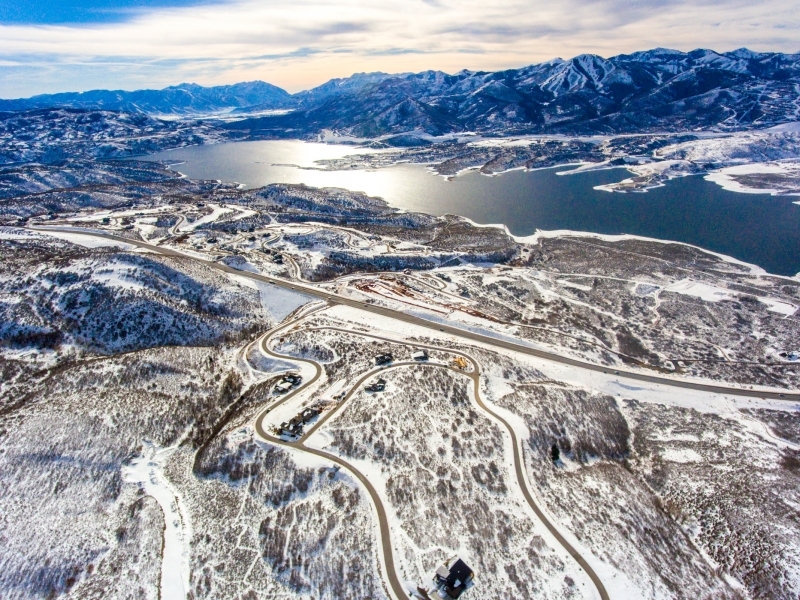 The Mountain Home Team is excited to announce KLAIM by Solstice Homes. 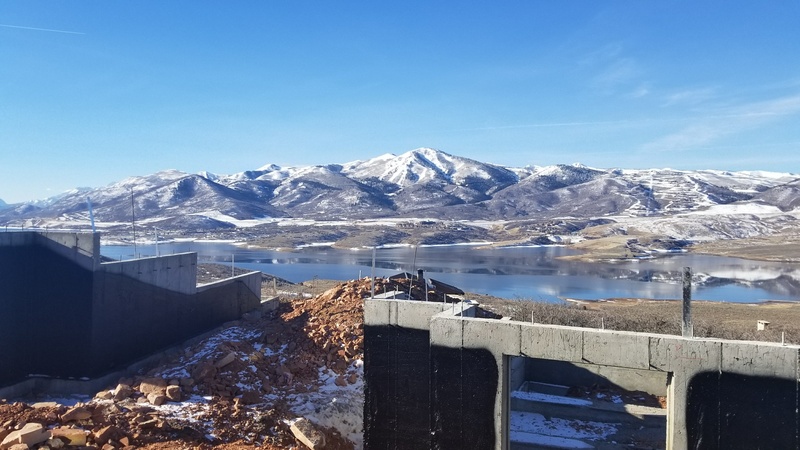 This new community located in Hideout Utah will consist of 88 townhomes with large lake & mountain views. 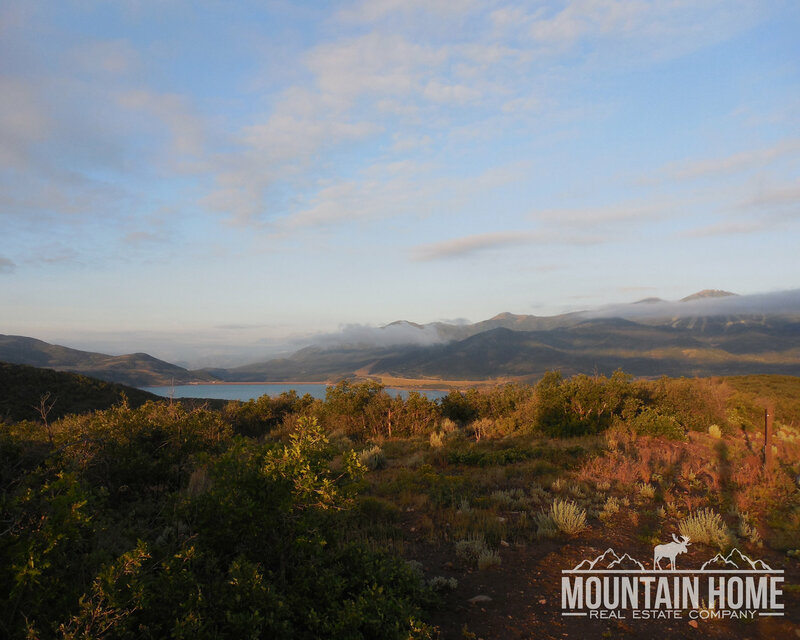 Please contact the Mountain Home Team for more information and questions about KLAIM.